Going into business with family can be a gamble, but for the founders of Pica Pica, it was a worthwhile risk. In 2008, Adriana López Vermut left her venture capital job and launched Pica Pica with her father Leopoldo. 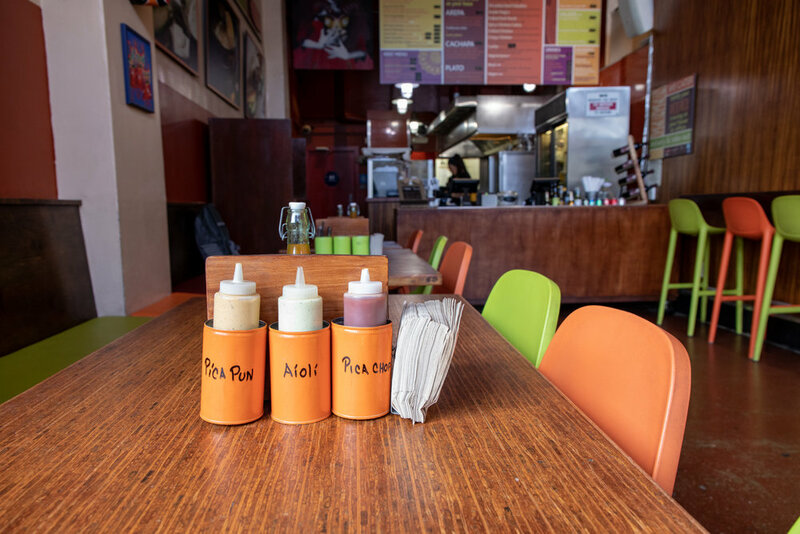 Ten years later, they continue serving vibrant Venezuelan fare in San Francisco. We sat down with Adriana as she told us about running a business with her father, making Pica Pica a household name, and more. What has it been like working with your father? Amazing. My father and I have developed a very special relationship, one of business partners. There is a lot of respect and a lot of love and then there is business. Balancing all of that has been interesting. When things were tough in the beginning, he always said, “keep rowing until you get to the other side and touch the shore. You can’t stop until you get there.” It was exhausting, but now I feel like we are on the other side. It has been so rewarding because of how hard we had to work early on. You have said that Pica Pica is a way to keep your children connected to their Venezuelan heritage. Why is this so important to you? I come from a family that is very proud of being Venezuelan. Having my children know that Venezuela is more than just a place of origin on the map, is something I think about daily. Food is an efficient tool to bring insight to culture and heritage; it’s not an abstract concept. Teaching the kids about a place through food has been really effective. Have you faced any challenges in educating your customers on Venezuelan food? Oh my god…. it’s been so hard! Ten years ago people in the Bay Area had no idea that Venezuela existed. Or if they did, the association was with Hugo Chavez or Miss Universe. Definitely NOT with its food. I spent a lot of time going to food and wine fairs, farmers markets, schools, libraries, you name it, doing cooking demos or serving bite sized samples of arepas. My dream was that people sitting in their office or at home would crave arepas as they do pizza, sushi, tacos or sandwiches. We are inching towards that. 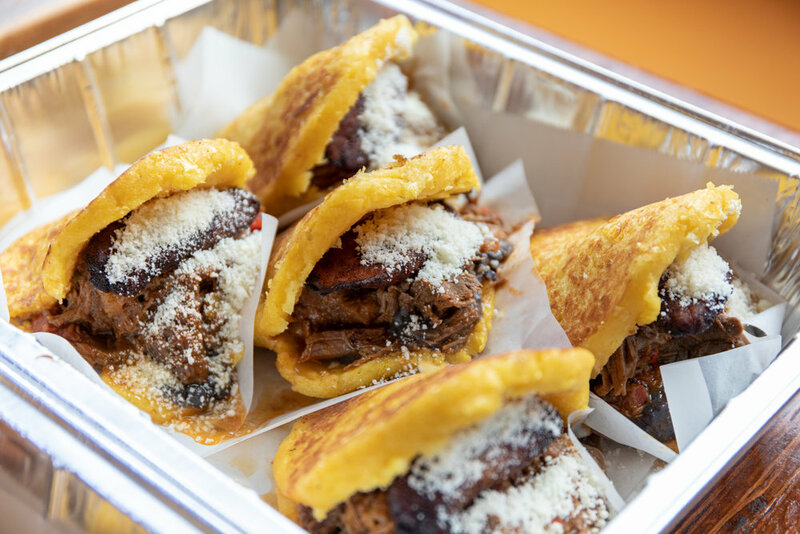 I see more and more people recognize the arepa as a good option and actually seek it out. What does sharing your family’s food and culture with customers mean to you? This is our very personal and intimate interpretation of Venezuelan food. What may be right for my father and I may not be right at all for others. It’s like your grandma’s chicken soup. Everyone’s is slightly different, but each grandma’s version is right for that grandchild. For example, we like to add a bit of hot sauce to our shredded beef. There are some people that instead prefer it sweeter. This is an example of why some Venezuelans say that our food is not truly ‘authentic’ and that is okay. We are thousands of miles away, using different ingredients, and this is what is true to us. For our customers, we have a desire to share something personal and unique. 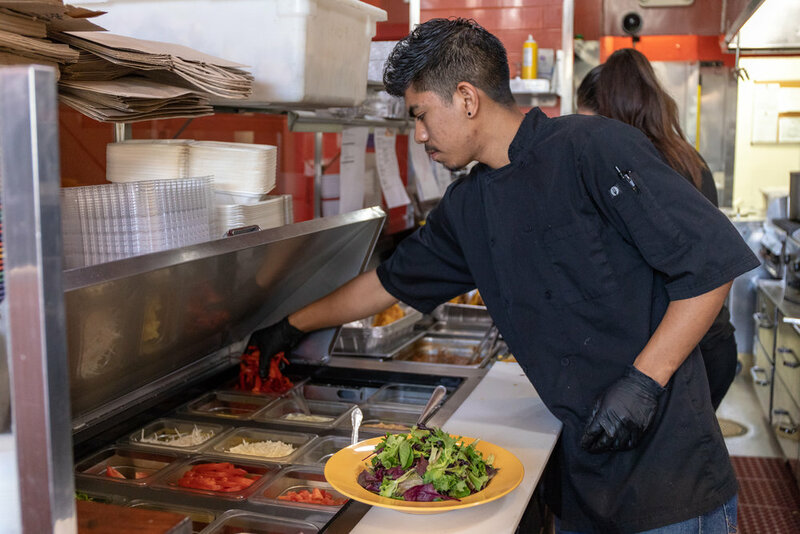 Fun Fact: Venezuelan food is traditionally meat-centric, but one of Pica Pica’s top sellers if the Pabellón Vegetariano: herb marinated grilled tofu, black beans, sweet plantains and avocado! Pica Pica offers all kinds of Venezuelan favorites! Check out their breakfast arepas, happy hour ceviche and nacho bar and Venezuelan chips & guac.